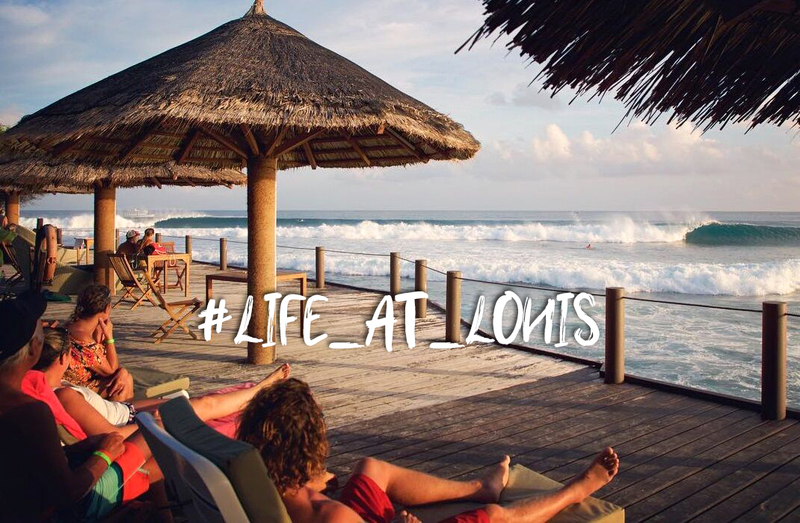 The Perfect Wave are the world’s largest surf travel network and the biggest surf tour operator in the Maldives. We have something for everyone. 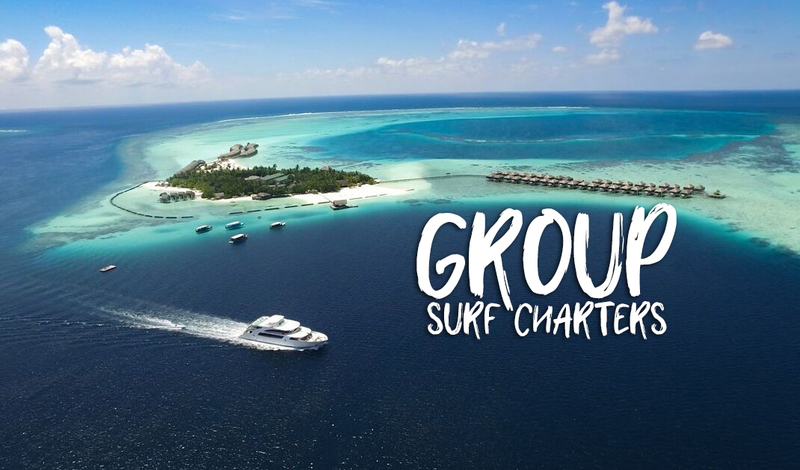 As the number 1 operator of Maldives surf charters, we manage the boats, guides, captains and photographers; to ensure your ultimate surf experience. From luxury cruisers like the Carpe Vita, to affordable surf chasers like the Naera, we have the biggest and best range of boats, destinations and departures. Luxurious 5-star resorts like Six Senses in the rarely surfed Laamu Atoll, where Yin-Yangs right-hander works its magic, are the epitomy of Maldivian perfection. Nearby, the stunning and ultra-modern Niyama Private Islands has its own left and right-hander, which remains empty if you’re too comfortable to leave your Overwater Villa- and who could blame you! 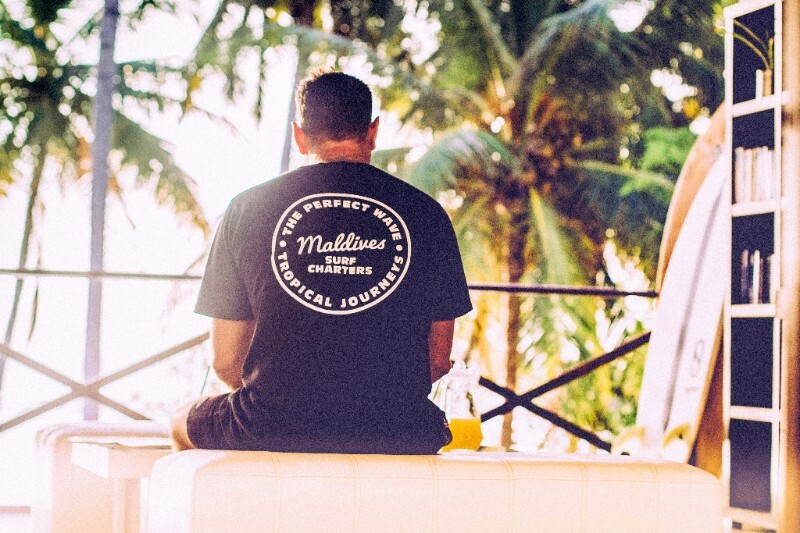 Cokes Surf Camp offers very affordable all-inclusive rates, knowledgeable surf guides, and is ideally located in front of the Maldives most exposed swell magnet – Cokes. And for all the goofys, just across the channel is an equally magnetic, mechanical left – Chickens. 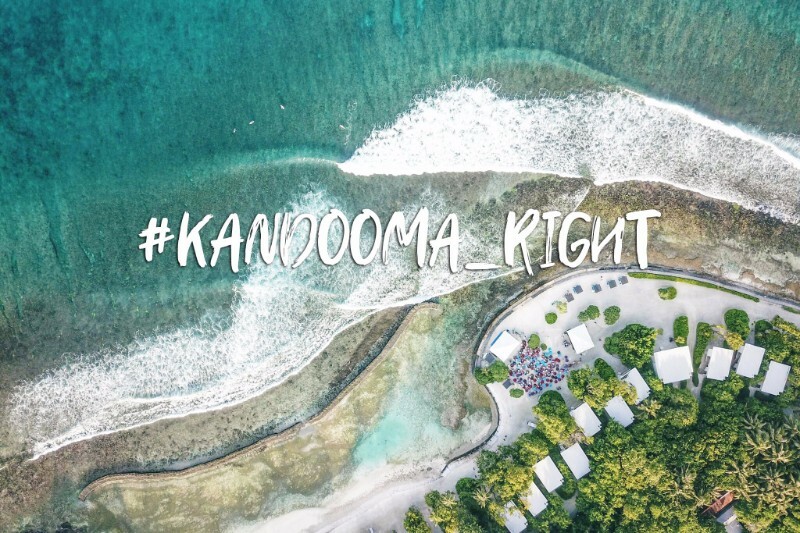 Kandooma Surf Resort is perfect for surfers and non-surfers alike. 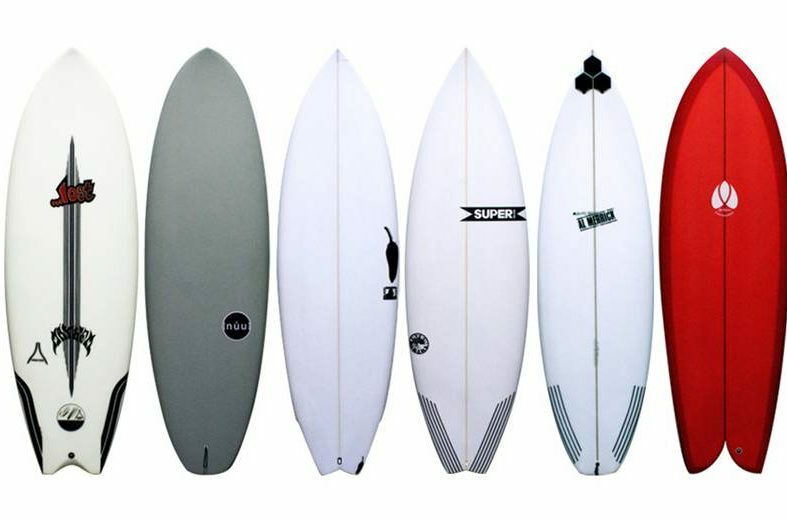 Surfers love the exclusive right-hander directly in front of the resort, as well as the great variety of quality waves only a short boat ride away. Families love the pools, kids club, scuba diving and learn to surf program, whilst the Big Kids thoroughly enjoy the spa, fine dining and bars. Hudhuranfushi is an extremely highly regarded surf resort in the Maldives, with arguably the best lefthander in the Maldives. The infamous social deck overlooks Lohis, an exclusive, peeling, high performance wave. To mix it up the surf program garners access to nearby Sultans, Honky’s or Jails- but who’d want to leave? 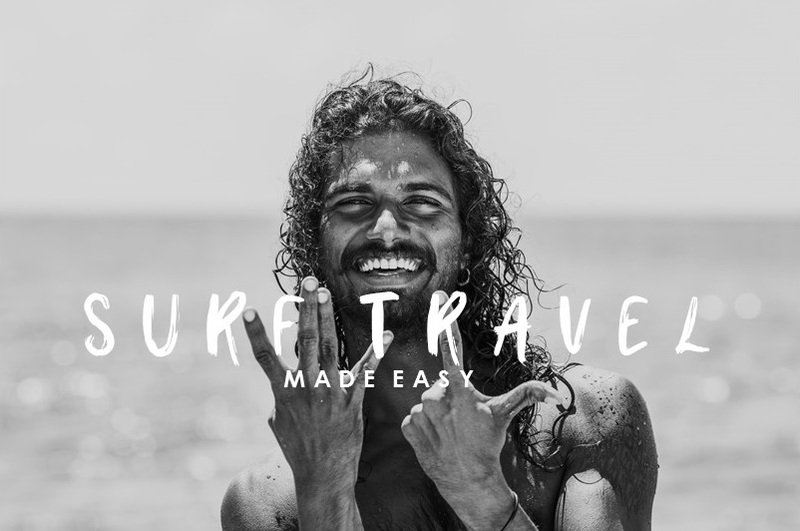 Fun waves that suit all levels, incredible experiences, a Maldives boat charter and the world’s largest surf travel network, The Perfect Wave, combine to bring you this epic video of Taylor Knox, Matt Griggs and friends during their September 2017 group surf charter onboard Carpe Novo.